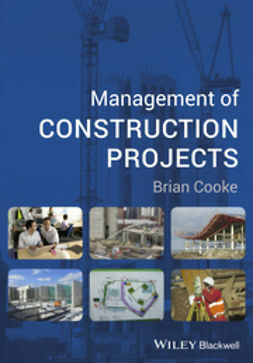 Construction Management is a wide ranging discipline, but ultimately it is a demanding, hands-on discipline concerned with the management of people, plant and materials, all mobilised to complete a building project safely, on time, on budget and to the client’s satisfaction. 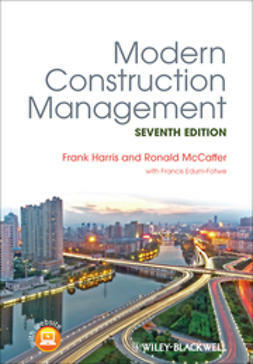 Management of Construction Projects is a highly illustrated series of case studies based on seven live construction management projects, demonstrating the very practical nature of managing projects. 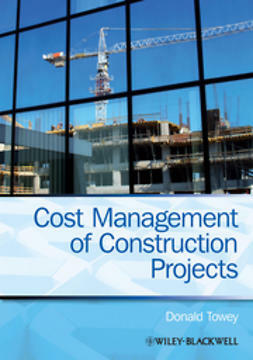 The detailed case studies cover a variety of construction projects, varying in value from £1million to £117 million, including a major inner city office block, a portal framed factory unit, a university refurbishment project, a superstore & car park and a new school building. 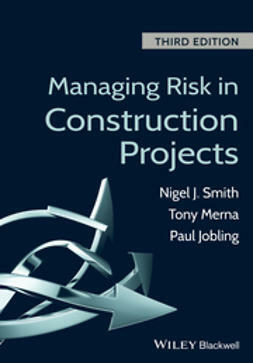 The case studies emphasise detailed on site management procedures and identify a predominantly functional approach to managing projects. 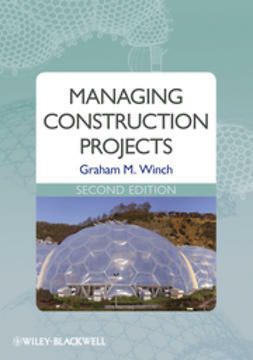 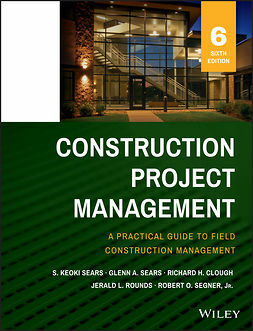 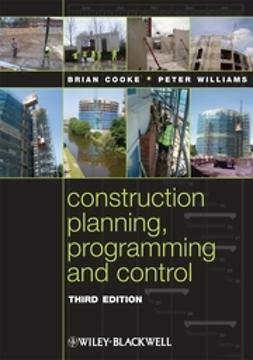 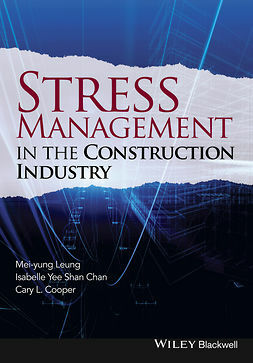 A number of related chapters covering practical and theoretical aspects of construction management support and illustrate the individual case studies. 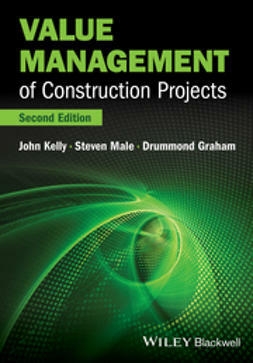 With a strong emphasis on the practical nature of the subject, Management of Construction Projects is an ideal introduction to the subject for all students on construction and related degree and diploma programmes. 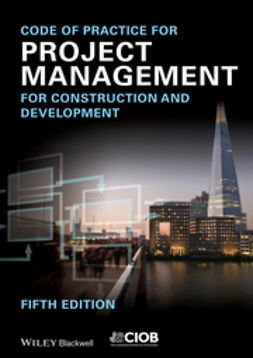 It will be of particular interest to students preparing for the CIOB EPA programme and the new NVQ courses at level 4 and 5 in construction management.